Have you ever wondered which apps can make the usability for your Android gear a lot better? Or what apps might come in handy when you want to switch between different devices? Shortly said: ‘What apps will make the use of your devices easier and more organized?’ You can find the solution to this question in the following five handy apps. 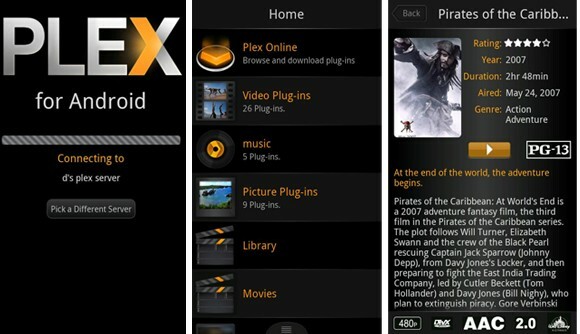 Plex is a media service that makes content available on multiple devices. For instance, you have all the episodes of your favorite TV show on your PC, but you prefer to watch it in bed on your tablet. Plex connects your PC to your Android device, whether it is your tablet or your phone. This way you’re able to watch your series in bed or wherever you want, without having to transfer the content on your PC to your mobile device. Slack is a business communication platform, made and designed especially for companies. However, the app can be used as a special chatroom for friends and family as well. Slack is somewhat like a modern chatroom that you can adjust to your liking. It also supports GIFs and document sharing. The app allows you to quickly shift between different groups and keeps you up-to-date about everything that happens on the different channels. For example you can have a ‘Marketing Team’ group and an ‘Activities Committee’ group for work and a ‘Family’ group for your spouse and kids. The app has four sections: Home, Recent, Mentions and Favorites. You can look through the sections by swiping. The Material Design makes Slack look beautiful and organized. The round action button down below allows you to start a message, group or channel directly. Slack can be used on your phone, laptop and tablet. This way you can access Slack anywhere! 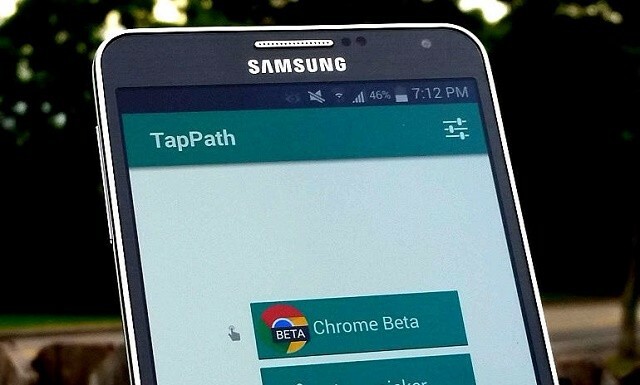 TapPath improves the way you open links. Normally, you tap on a link to open it in for instance Chrome or Facebook. TapPath adds another option that allows you to choose what action happens when you tap on a link. It works as follows: you can set the actions for one tap, two taps and three taps. For instance: when you tap only once on a link, it gets opened in Chrome. When you app twice the link gets added to Pocket (or another app that saves things for you to look at later) and when you tap three times a panel appears that you can use to share the link through different services. 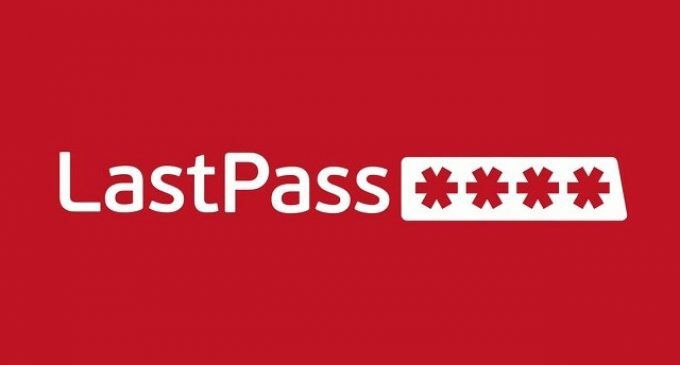 LastPass is a password administrator. The app saves all your passwords and related usernames and websites. LastPass also fills out your login information automatically through a browser-plugin that’s available for every popular browser. It also does this for all your apps. The only password you need to remember from now on, is your main password for the app itself. Then you can look at all the information about your credentials. You can also generate save passwords and secure the app though the fingerprint scan. You’ve just downloaded or streamed a movie or TV show onto your laptop. But you decide your laptop screen is a tad too small to watch your movie or series on. So you want to connect your laptop with your TV using a cable, it’s all very easy. The only problem is: when you want to pause, adjust the subtitles or the sound, you have to get up and walk to your laptop, every single time. With Unified Remote that problem is solved. Download Unified Remote on your mobile phone and connect the app with your laptop. Now your mobile phone (which was probably in your hand the whole time anyway) is also your remote control! You can purchase your Play Store credit at PlayGiftCard.com and start to download these handy Android apps right now!